Regardless of what they specialize in, all music majors study a common core of rigorous courses in music fundamentals, theory, history, technology, and aural and keyboard skills. MUTC 100 Technology for Musicians is an introduction to notational tools, sound reinforcement, recording, sequencing, video capture/editing, and music-specific web design and social media. 2) A sequence of Music Theory courses, each with corresponding ear-training laboratories. Together these courses lead the student to mastery of theoretical concepts, linked directly to strengthening aural perception and sight-singing. 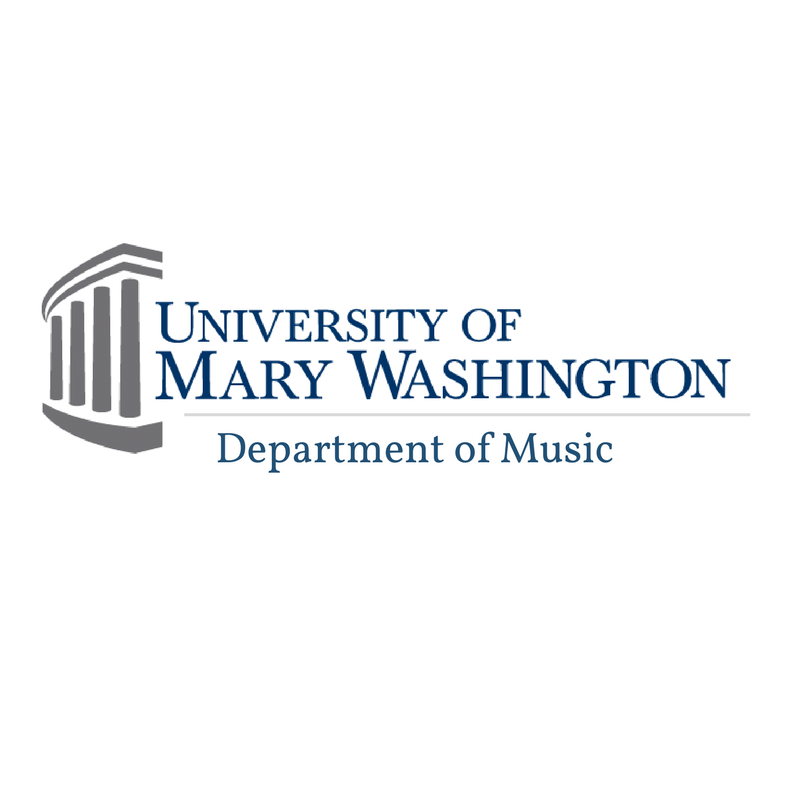 Music majors are required some facility at the piano: they may opt either for two credits of private piano lessons (MUPR 305 or MUPR 405), to take appropriate-level Class Piano courses (MUPR 205, 206, or 207), or some combination of both. All music majors reconvene in their senior year so that each may complete a required special project that relates to their specialized focus. This is undertaken in a seminar format (MUTH 490). In addition to this common core, all majors take private lessons in some applied medium, and participate in faculty-led ensembles. Students also elect from a list of more specialized courses.